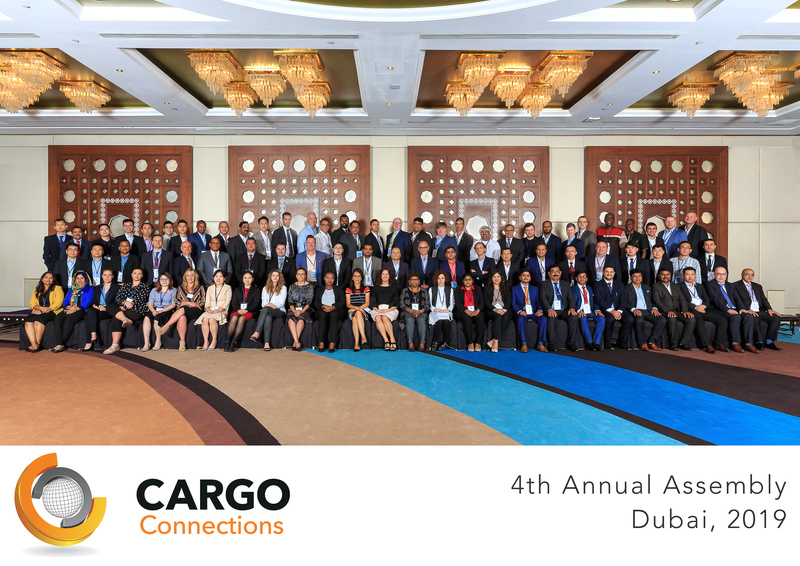 To celebrate such a fantastic event, Cargo Connections are pleased to present a Souvenir Brochure of their recent gathering! 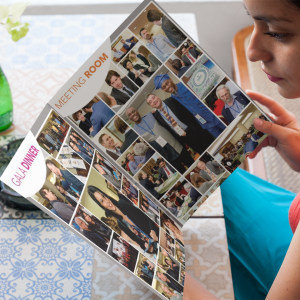 The 10-page brochure is packed full of content including a review of the event, photos, award recipients, a fun twitter board and a full list of attendees for your reference. "Please also feel free to download our Group Photo and please keep the communication going with the people you met!"